Sides : 3 sided & 4 Sided custom printed. All orders are 100% secured and verified. Our product specialist is ready to help. 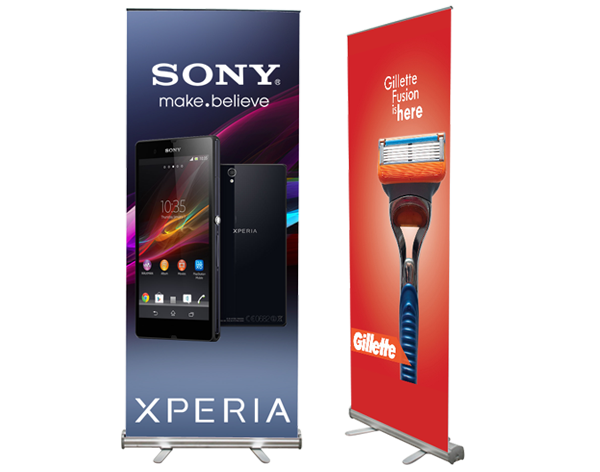 Largest Selection of Trade Show Display Products & Pop up Displays Online | Ordered before 15:30, shipped today. 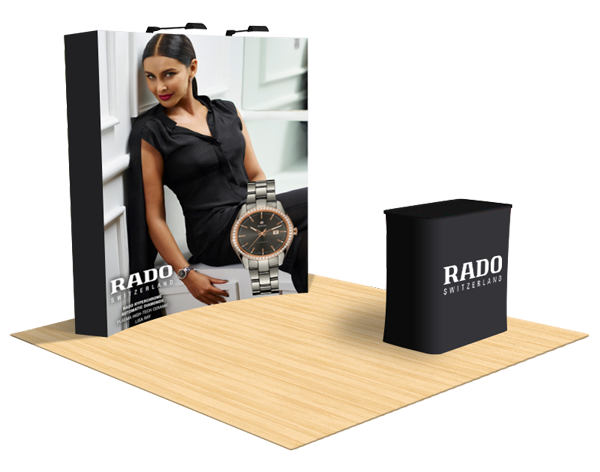 Your trade show booth is the first thing potential customers will notice. 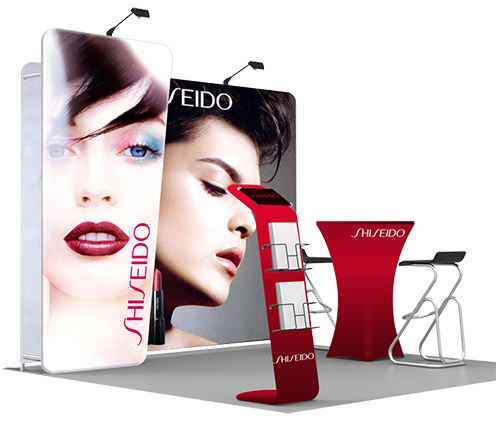 High-quality trade show displays create strong impressions on potential clients and customers, and at busy promotional events, you need to put your best foot forward. 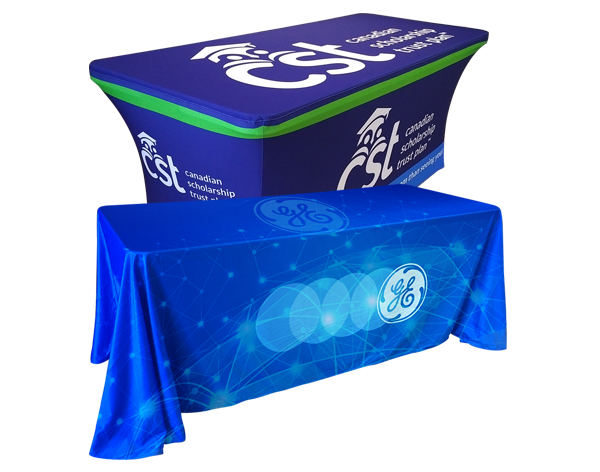 No matter the location of your event, every trade show needs a unique way to display your products and enhance brand recognition. 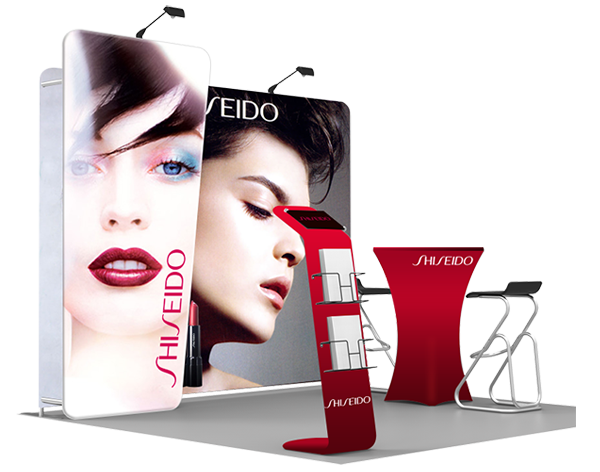 We offer original and affordable exhibit displays using the latest innovative designs in exhibit booths and displays. 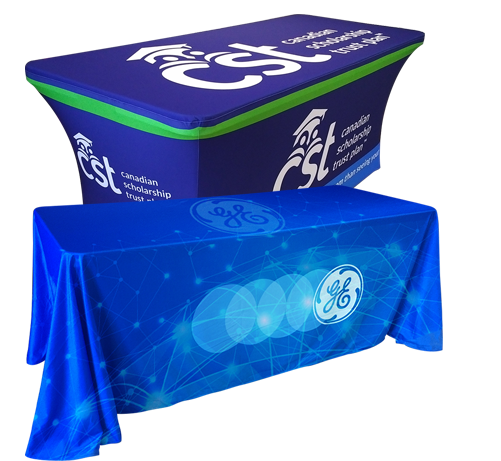 Exhibits Solution’s effective, outstanding space utilization solutions are based in part on designing and building exhibition booths with custom prints and vibrant colors. We know the “secrets of the trade” – in other words, what makes the difference between an outstanding and mediocre display. 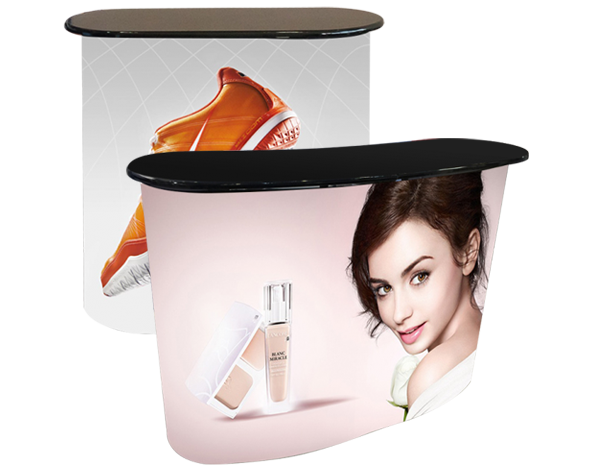 We can create tension fabric displays, pop-up displays, and tabletop booths that are versatile and portable. Assured Lowest prices and Best Customer service. We always provide the highest-quality products and create customized solutions for your business. 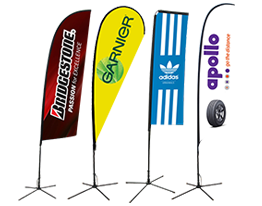 When you’re looking for a company to design and manufacture your promotional materials, as well as attract attention to your product, look no further than the team at Exhibits Solution. 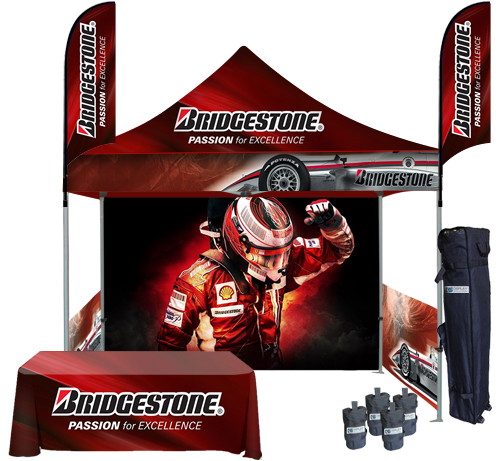 Our exhibit booths, trade show displays, and canopy tents can be assembled in minutes with minimal effort and equipment. 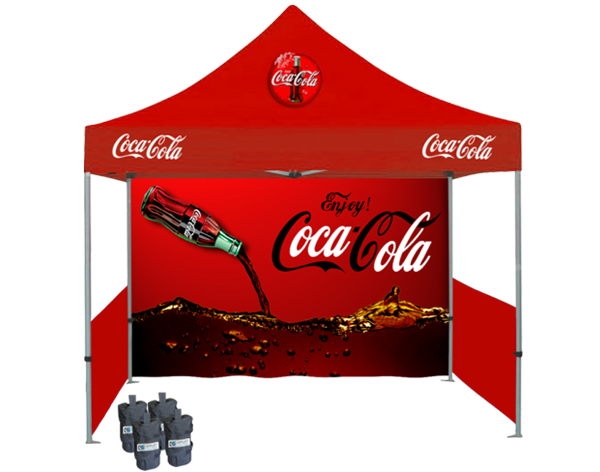 Our tailor-made canopy tent designs provide just what you need to make a lasting impression as your next promotional event. 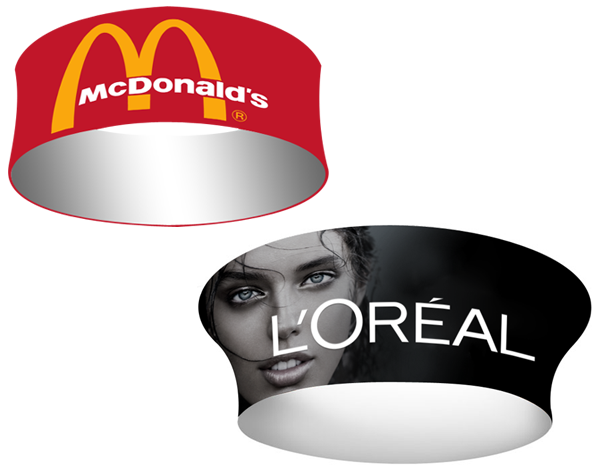 Leave it to the team at Exhibits Solution to handcraft your promotional materials that market your products and business. 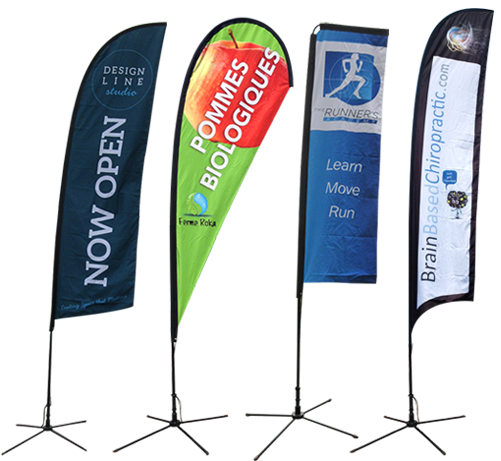 From pop-up tents to custom-printed banners with your company branding, Exhibits Solution creates stunning, unique trade show marketing materials with your business’ success in mind. Call Exhibits Solution today at 1-833-682-2300, chat with us online, or email the team at info@exhibitssolution.com for more information on our quality displays for your next show. © 2018 Exhibits Solution All Rights Reserved.